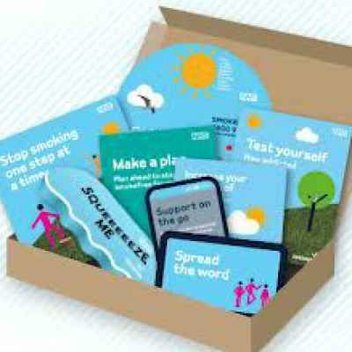 30,000 free 1 Minute Daily Glow Mask samples | FreebieFinder UK | Freebies, Samples, & Other Free Stuff. 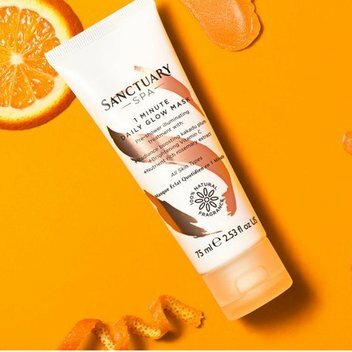 Sanctuary has 30,000 samples to give away of their new 60 second wonder - an illuminating face mask treatment with radiance boosting kakadu plum, brightening vitamin c & nutrient rich rosemary extract. This glow-giving rejuvenating mask is powered by a trio of Vitamin C super fruits, to give your skin instant luminosity & improve skin’s texture. Follow the 3 simple steps posted on the Sanctuary website to redeem a free sample.